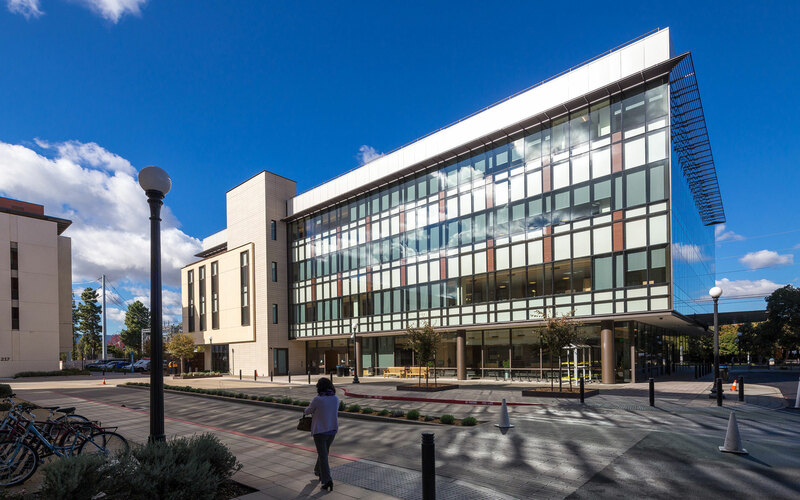 Young Electric + Communications completed all voice/data/security cabling and Wi-Fi for the ground up construction of the new Stanford Neuroscience Health Center. The facility is 92,000 square feet and is five-stories tall. The project was completed in 6 months.